Can a devout Muslim be an American patriot and a loyal citizen? “…. 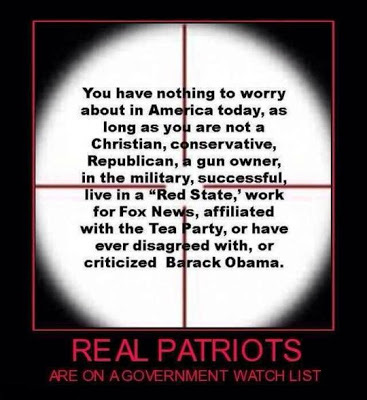 please read whether you’re Republican or Democrat… Can a devout Muslim be an American patriot and a loyal citizen? Scripturally, no. Because his allegiance is to the five pillars of Islam and the Qur’an. Geographically, no. Because his allegiance is to Mecca, to which he turns in prayer 5 times a day. Domestically, no, because he is instructed to marry four women and beat and scourge his wife when she disobeys him. (Qur’an 4:34). Can you see a court case brewing here? Philosophically, no, because Islam, Muhammad, and the Qur’an do not allow freedom of religion and expression. Spiritually, no, because when we declare “one nation under God,” the Christian’s God is loving and kind, while Allah is NEVER referred to as our heavenly father, nor is he ever called Love in the Qur’an’s 99 excellent names. Every Muslim government is either dictatorial or autocratic. Therefore after much study and deliberation perhaps we should be very suspicious of ALL MUSLIMS in this country. They obviously cannot be both good Muslims and good Americans. Call it what you wish…it’s still the truth. If you find yourself intellectually in agreement with the above, perhaps you will share this with your friends. The more who understand this, the better it will be for our country. Pass it on. The war is bigger than we know.